What have you been up to since your IVLP experience? Upon my return to Trinidad & Tobago, my organization, Ryu Dan Dojo- Youth Empowerment Centre-RDDYEC, located in Enterprise Village, Chaguanas, decided to adopt Anaheim’s theme of “Make Kindness Contagious.” Through this approach, we have sought to recognize ‘kind acts’ that often go unnoticed as well as to encourage those that we interact with, to do the same. 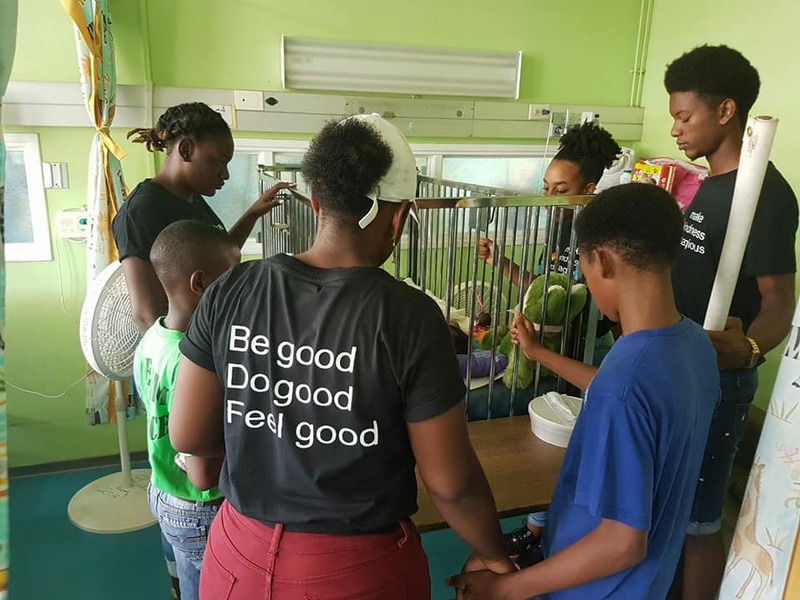 Our Young Leadership core have since launched a campaign themed “Be Good, Do Good, Feel Good” where they go out into marginalized communities, conduct clothing and food drives as well as other humanitarian services. On Good Friday this year, March 30, the youth arm of Ryu Dan Dojo took to the streets offering acts of kindness to commuters and volunteered to feed the underprivileged. They then made their way to a health care institution for children where they prayed and offered kind words of encouragement. In addition, the borough of Chaguanas was the 100th city to sign on to the Strong Cities Network. Through this network, we have been able to strengthen bonds with our Mayor, Mr. Gopaul Boodhan, as we collaborate on an Inter-Agency Task Force. Finally, RDDYEC hosted its annual Community Outreach Program & Peace-walk entitled “Unity in the Community- Make Kindness Contagious.” Utilizing lessons learnt from the IVLP, we brought together faith-based groups, governmental and non-governmental organizations to be a part of this initiative, bringing forth information and services to community members. What one lesson that you learned or idea that you gained on your IVLP experience have you started to apply in your organization or your work? Strategic Networking: The Federalism briefing with Mr. Akram Elias laid the foundation for my IVLP experience. Understanding the importance of lobbying with key stakeholders prompted our organisation to request a formal meeting with the Member of Parliament for our community (Mr. Fazal Karim) on Monday, 18th December 2017. Since then we have had many fruitful meetings and lobbied for trade-based training programs for members of our community, within our community. Importance of Strategic Partnership: The Strong Cities Network epitomizes strength in joint, coordinated efforts geared towards effectively and adequately serving both as a proactive and reactive tool. It reduces the likelihood of at-risk and or disfranchised persons from becoming and/or living a life of violent extremism – through strategic Global Partnership. What message would you like to share with the people who hosted and met with you in the US? 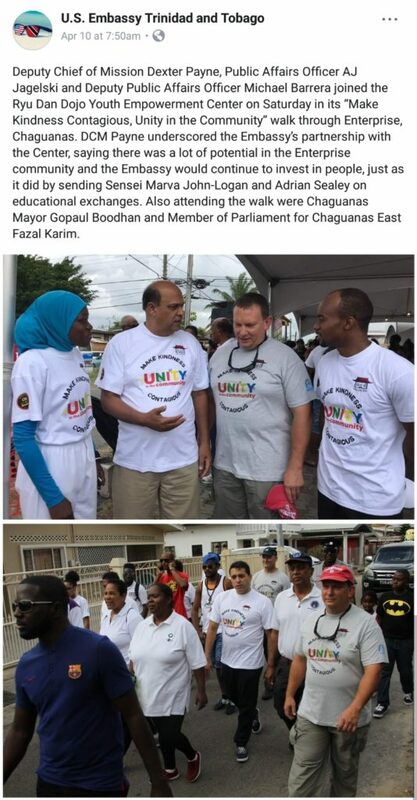 POST TAGS: Community Engagement, Community Resilience, Exchange, International Exchange, International Visitors, IVLP, Meridian Alumni, Meridian Impact, Trinidad and Tobago, U.S. Department of State.